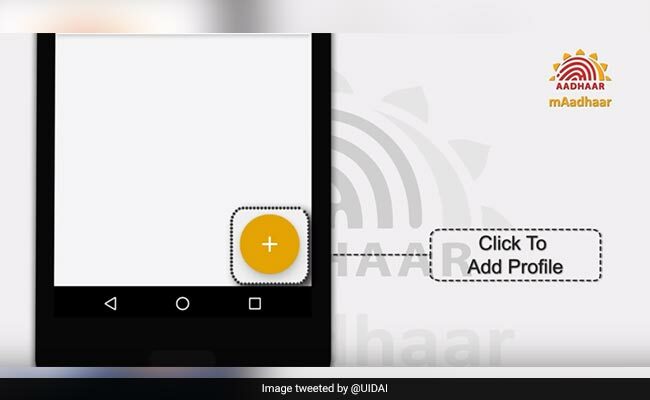 However, various petitions are fighting court battles against the mandatory linking of Aadhaar card number with various utilities. Because of this, Aadhaar linking deadlines with several schemes have been extended several times. 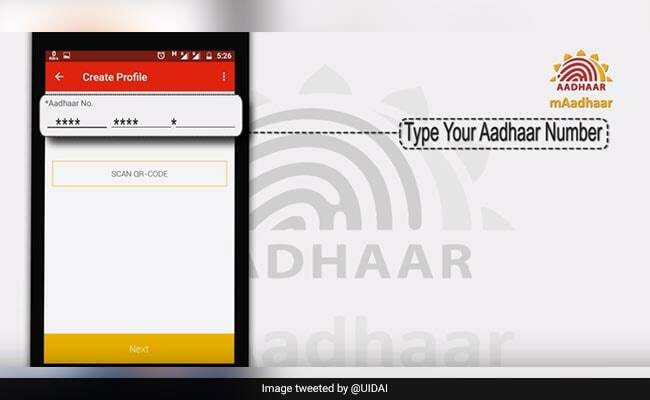 The Supreme Court this month extended the deadline of March 31 for linking of various services with Aadhaar till it delivers its judgment on the constitutional validity of the biometrical identification scheme. 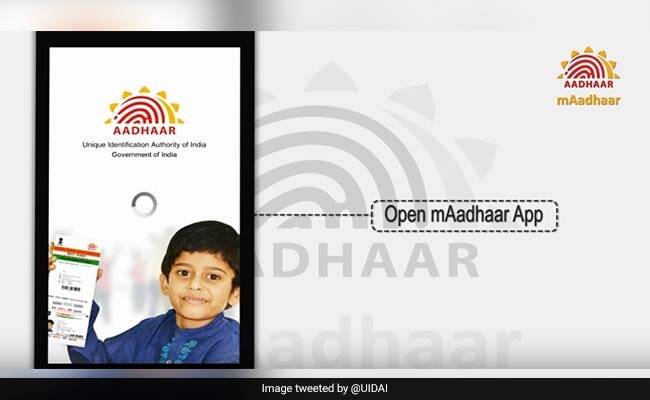 Most recently, the government extended the deadline to link Aadhaar card number with PAN cardto June 30.